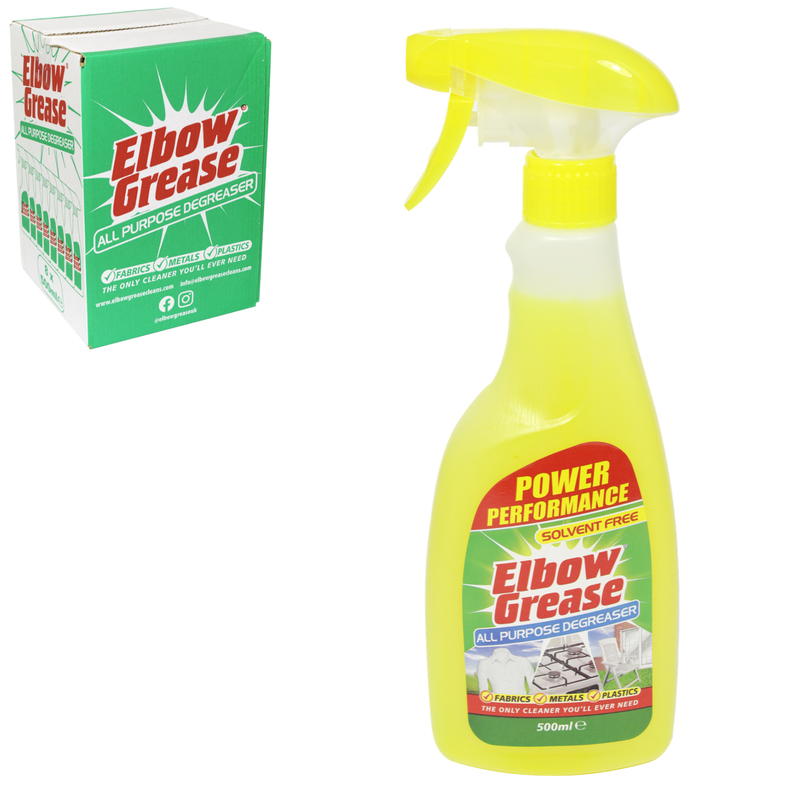 Elbow grease is formulated to remove grease and oil in all situations. It is ideal for removing grease spots from fabrics and porous materials, for removing grease from kitchen surfaces and for cleaning oily surfaces such as engines and machinery. Elbow grease is tough enough to get rid of oil from a car engine, yet gentle enough to safely remove grease stains from delicate and coloured fabrics. 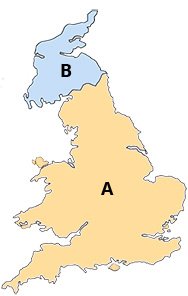 For coloured materials, patch test the colour resistance on a hidden area. For painted materials or materials that are not mentioned, patch test on a hidden area of the surface you wish to treat.